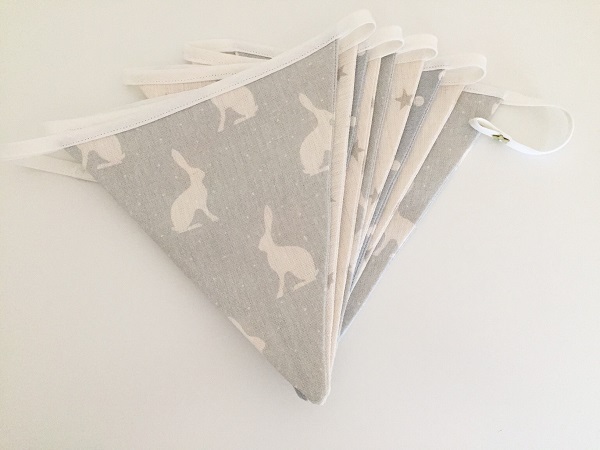 (Please note with Rabbit All Star, the pattern placement is large we will ensure at least one mummy Rabbit but the cutting to minimise wastage may mean some flags have a part rabbit mixed with small rabbits to ensure we can cost effectively produce these). 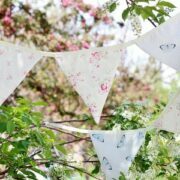 These are all bespokely handmade by Catkin and Olive. 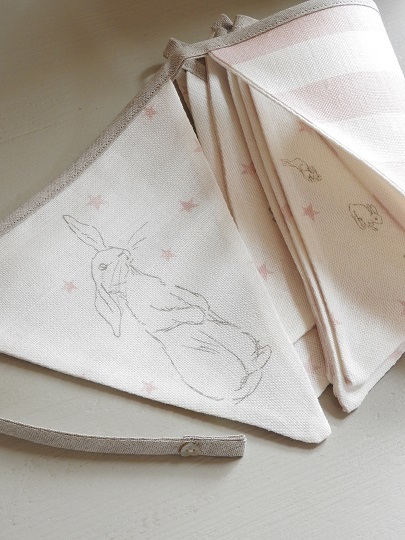 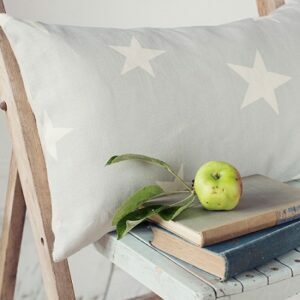 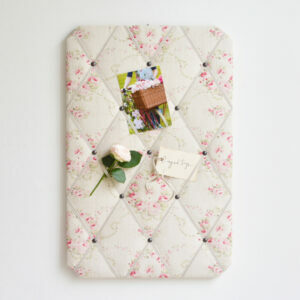 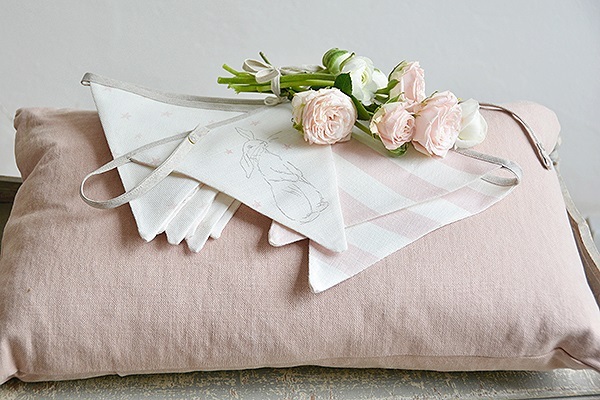 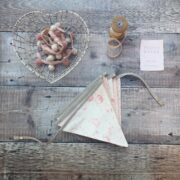 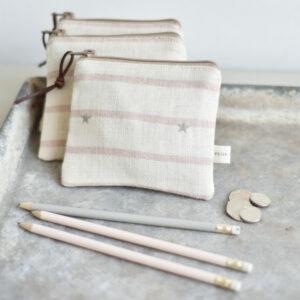 Images are the copyright of Catkin & Olive. 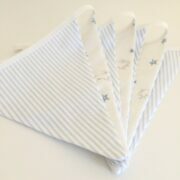 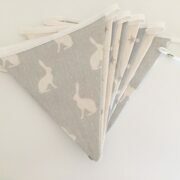 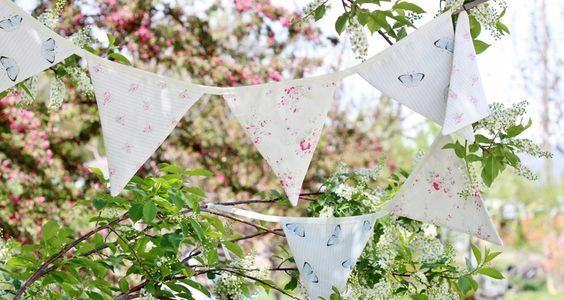 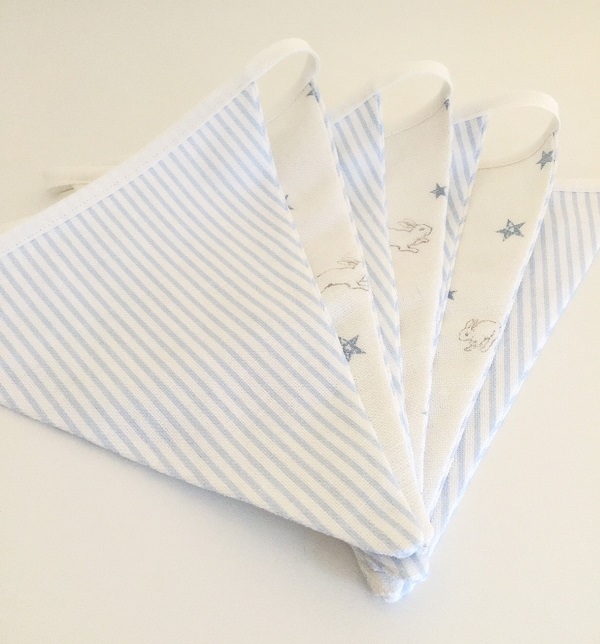 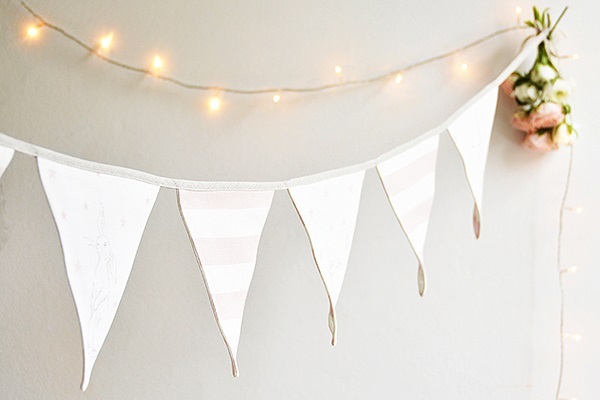 It may be possible to have a bespoke bunting so do enquire, however it would have to be on fabrics we hold in stock as our minimum print run is 1m. 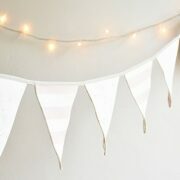 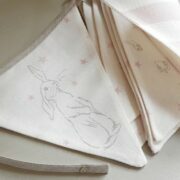 Last image was a bespoke bunting order. 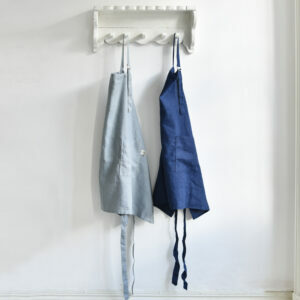 Luxury Traditional Grey Linen Pinnie With Tie-Back ON SALE £19!